You are at:Home»Articles»Jomo Audio’s Pro-Audio & Mélange Series Launch Event – Let’s Dance! Jomo Audio’s Pro-Audio & Mélange Series Launch Event – Let’s Dance! Innovation knows no rest, and no individual knows that better than Jomo Audio’s Joseph Mou. The past year alone has seen the Singaporean grow tremendously in experience, technique and bravado – releasing new entries in both the flagship and entry-level markets to equally rave reviews. But, if his latest developments are of any indication, the man is only getting started. 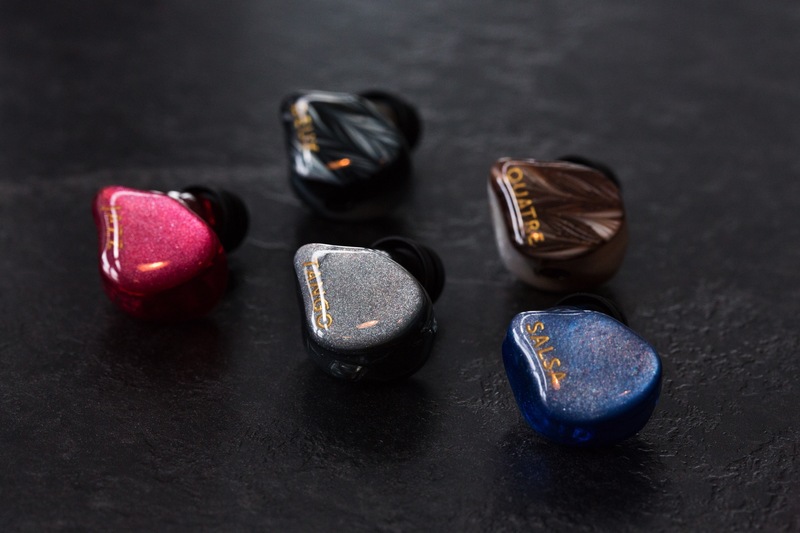 Armed with a plethora of new technologies, Joseph has unleashed three new additions to his critically-acclaimed Pro-Audio Series, and two models that’ll usher in the brand new Mélange Series – comprised entirely of hybrid IEMs. I’d like to thank Euphoria Audio for inviting me to the Tune It Singapore! event , where I got to listen to all five new models and explore what each ultimately had to offer. Check out their Facebook page here. Phase cancellation is an industry-wide issue that has long plagued in-ear monitors with multi-BA configurations. Because sound waves of different frequencies travel at different speeds, destructive interference may cause the cancellation of certain frequencies at the crossover point. Upon observing the excellent layering, detail retrieval and background blackness of his single-driver Haka – due to its sans-crossover configuration – Joseph set out to find a solution for his multi-driver offerings. The answer was Cross-Sync Uniphase (or CSU). CSU considers a number of factors to ensure a linear response, including sound tube length, driver positioning and cross-over component values. By phase-aligning components per those parameters, resolution, clarity and stability should all experience significant improvements. The Air-Control Unit (or ACU) is a feature exclusive to the Melange series. This was secretly debuted at CanJam SG 2018 within Joseph’s two prototypes, which I covered at the event. It turns out, the components within them were exactly the same! The only difference was the air within the IEM. This is what ACU was derived from. Manifesting in the form of a port located at the top of the shell, ACU allows the user to customise the speed of air within the dynamic driver’s chamber. This alters the response in a variety of ways. 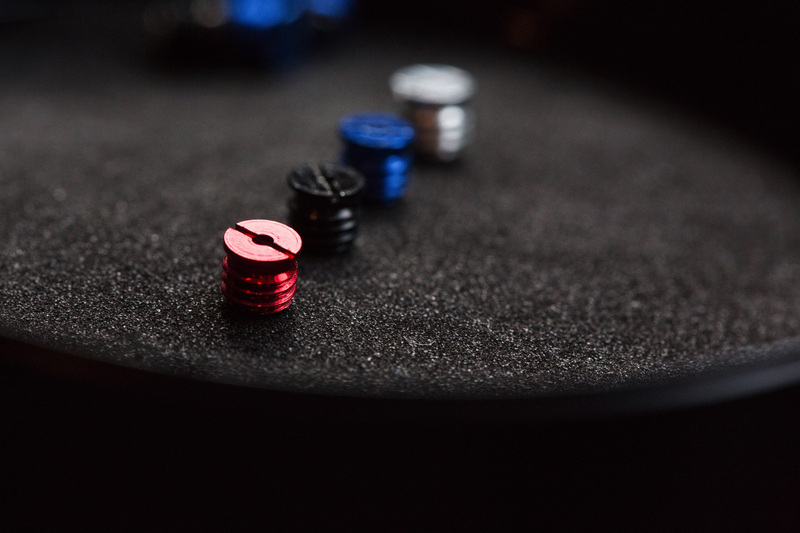 At launch, Jomo Audio will release four possible configurations in the form of four different filters: Impact (Red), Balanced (Black), Energetic (Blue) and Musical (Silver). All five IEMs will come with an Effect Audio Ares II stock cable. This product has been hailed worlwide as one of the best all-round aftermarket cables in the industry, and also allows the user to choose source-end termination at purchase. Church-boy by day and audio-obsessee by night, Daniel Lesmana’s world revolves around the rhythms and melodies we lovingly call: Music. When he’s not behind a console mixing live for a congregation of thousands, engineering records in a studio environment, or making noise behind a drum set, you’ll find him on his laptop analysing audio gear with fervor and glee. 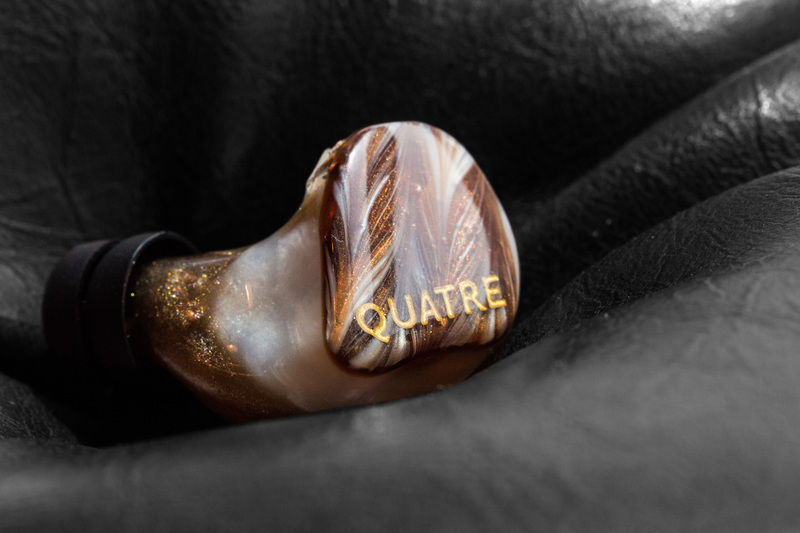 Now a specialist in custom IEMs, cables and full-sized headphones, he’s looking to bring his unique sensibilities - as both an enthusiast and a professional - into the reviewer’s space; a place where no man has gone before.